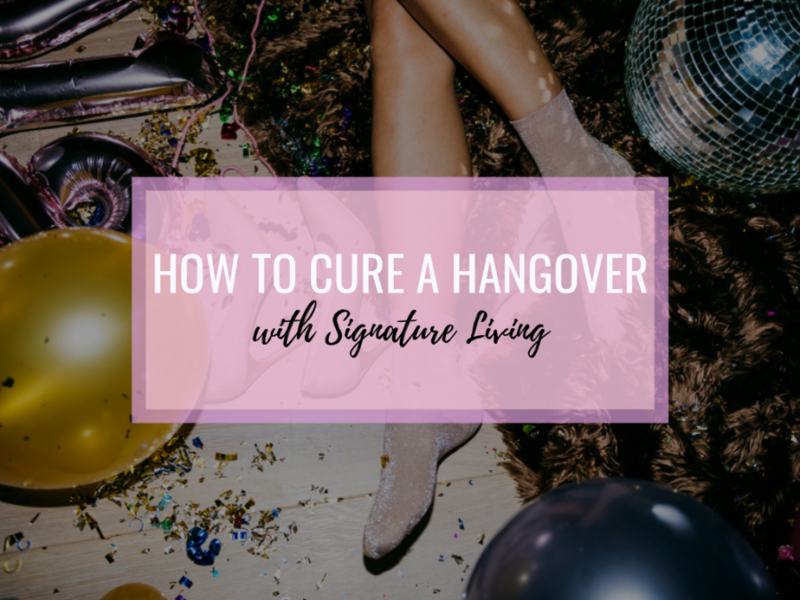 You’ve finally gotten the girls together for a stay with Signature Living and we know the perfect way to help break the ice between any strangers and really bring you ladies closer together. All you need to do is book a cocktail masterclass and learn how to make cocktails as well as a few other necessary skills. You and your girls will be entertained and schooled in the art of cocktail making for an entire hour. Your expert mixologist will take the time to teach you how to make cocktails by introducing some clever flavour combinations. 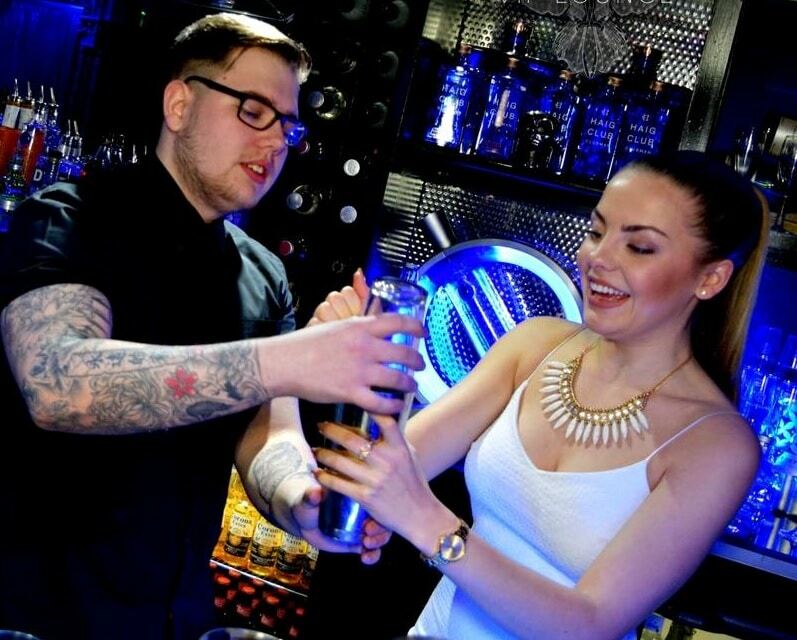 You will also be shown what glasses to use with certain drinks and the correct method used to mix different cocktails. Can I Drink Everything I Make? 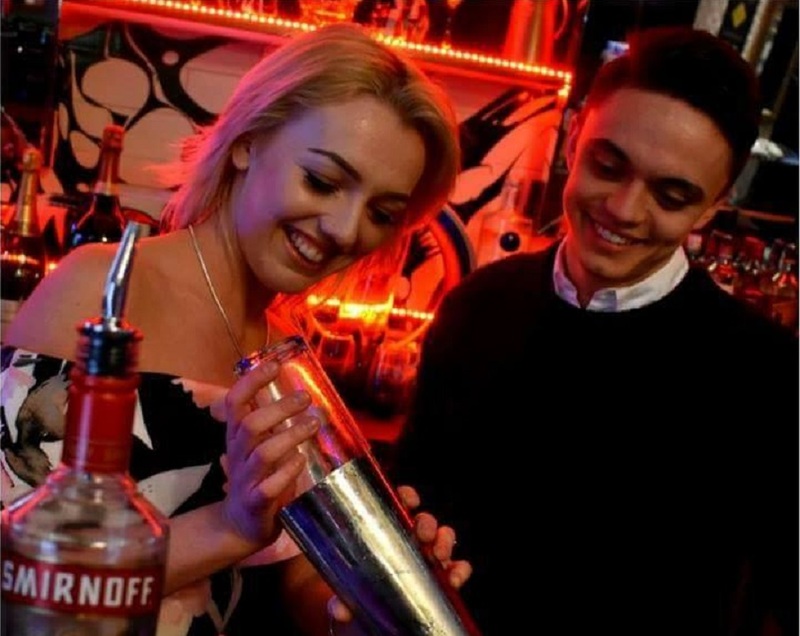 You will be asked to make and drink your very own Signature cocktail and shown how our bar staff whip up one of the classics which you can also drink. There will even be a welcome glass of bubbly and a shot or two throughout the session to keep the party going. Will I be Taught How to Flare? 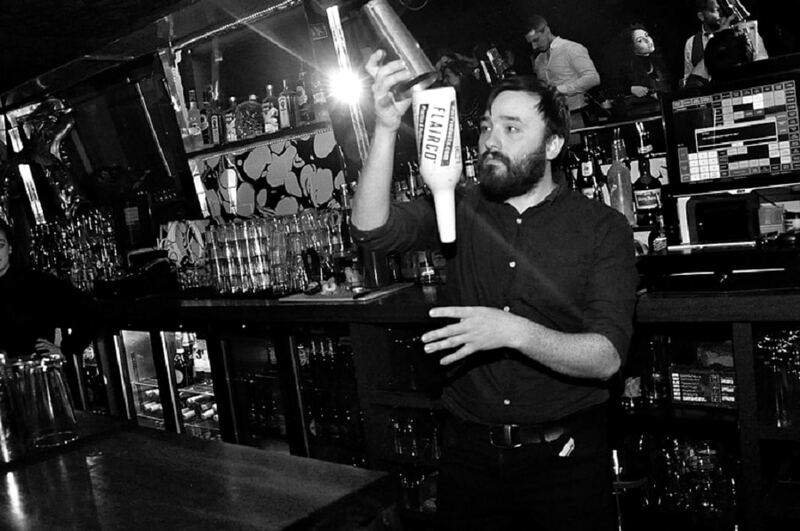 You’ll be no Tom Cruise in Cocktail when the hour is up but you will be able to make a mean cocktail and we’ll give you a demo of our very own flaring skills. Just don’t go chucking bottles of spirits around afterwards as its such a waste when they smash. 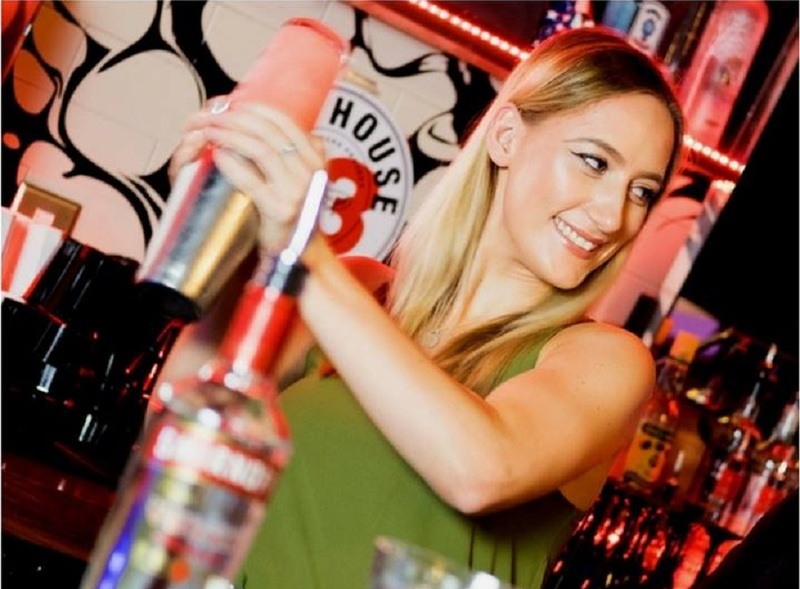 All our Signature Living Mixologists know what it takes to get a party started so of course, a few games will be thrown into the mix to bring the group together and get you girlies giggling. 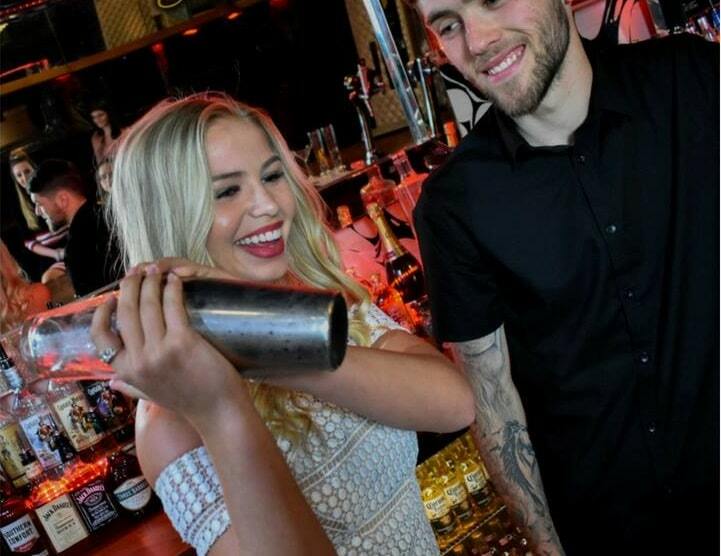 Everything from fun drinking games, to truth or dare and fun things to do behind the bar, will be thrown in whilst you are trying to learn how to make cocktails. How Many People Can Book? The more the merrier really. As our luxury hotel rooms and apartments can sleep up to 30 guests we are used to hosting cocktail masterclasses for both large and small groups. No matter how many of you there are we’ll arrange a memorable cocktail masterclass that’s perfect and entertaining for the entire group. Where is The Masterclass Held? Thanks to our remarkably spacious apartments we can either send the masterclass to you or you can come to it. Start the night off in style and learn how to make cocktails in the comfort of your own suite, apartment or hotel room whilst you get ready. Or if you prefer we can host a cocktail masterclass for you in Bar Signature or in our very own exclusive nightclub space, Noctua. What if There Are Pregnant People in the Group? Just because some of your friends might be on the wagon for a few months doesn’t mean they cant join in all the cocktail making fun. 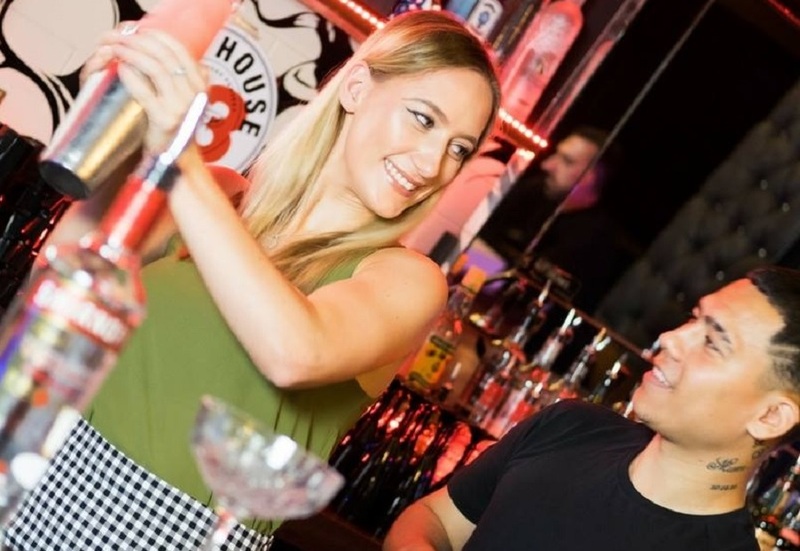 Our expert behind the bar will mix up some delicious and refreshing mocktails so they don’t have to miss out on all the fun. After all, this might the last chance you get them baby free. Suffice to say if some people cant drink we can take care of things on our end. How Much is a Cocktail Masterclass? If there are 10 or less member of your group costs are £20 per person, 11 or more and one member goes free. Better still, if you were to book one of our amazing accommodation offers that include a cocktail masterclass the entire fee is included in the price of your stay. For as little as £65 per person, you could book a VIP Pool Party Package including an overnight stay in the famous LP Pool room, cocktail masterclass, pizzas and breakfast the following day. 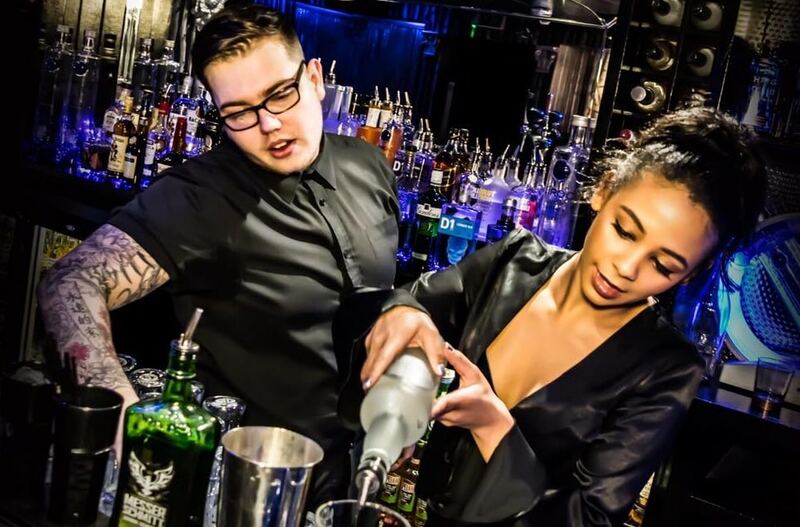 This is one of the amazing offers that include cocktail masterclasses and we regularly update our special packages and prices so keep your eyes peeled for a bargain here. 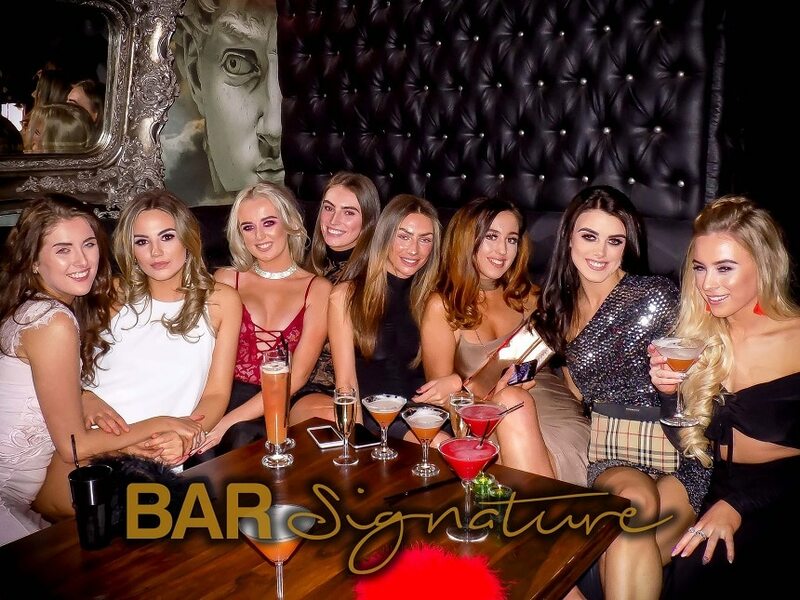 So you’ve already booked to stay with the best accommodation provider in Liverpool now simply arrange some world-class entertainment by booking one of our amazing cocktail masterclasses and learn how to make cocktails from some of the best. Call 0151 601 8801 or email info@signatureliving.co.uk for more details or to book.